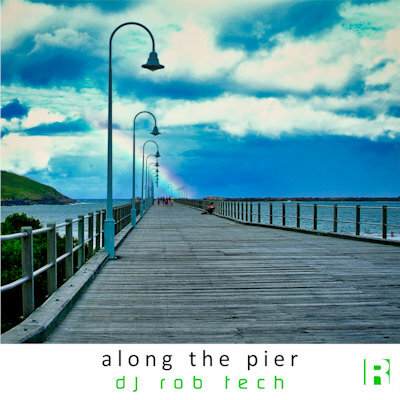 Along the Pier A beautiful, melodic chillout track to relax to. With tight arpeggios and rhythmic basslines, this is one melodic chillout track not to be missed! Perfect music for studying to or relaxing to. 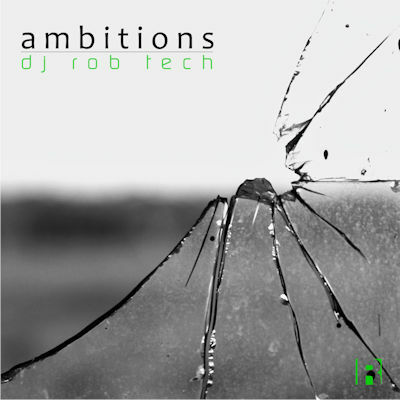 Ambitions An emotional trance track filled with melodies and hard basslines! Packed full of melodies and soundscapes that bring out every emotion onto the dancefloor at either a club or at a festival, this is one tune not to be missed! 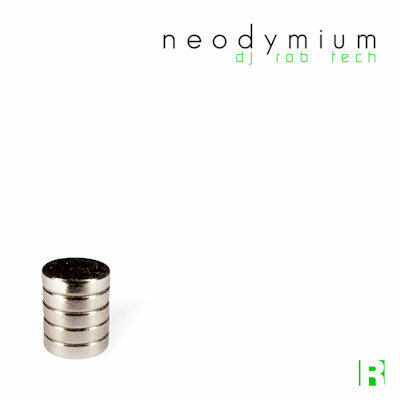 Neodymium A club house track filled with melodies and hard basslines! 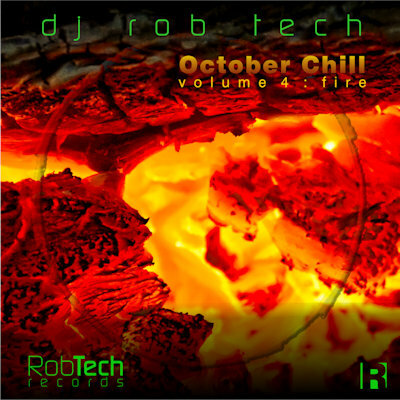 October Chill Vol 4 - Fire The fourth and final album in the October Chill series by DJ Rob Tech. 'Fire' features 5 new chill tracks, following on from the 'Air'' album. 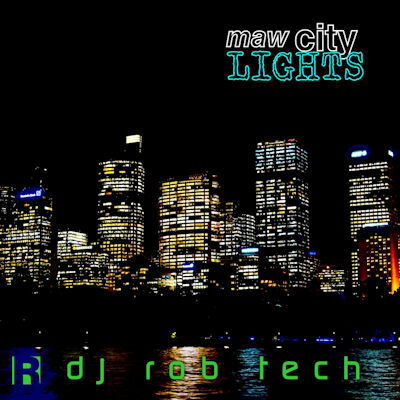 Maw City Lights A follow-on epic uplifting trance album to City Lights by DJ Rob Tech. Featuring 5 uplifting, emotional massive trance tracks! 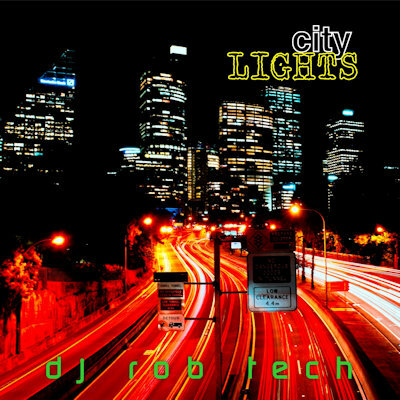 City Lights An epic uplifting trance album by DJ Rob Tech. Featuring 5 massive floor fillers with emotional break downs and hard heavy festivalised drops! 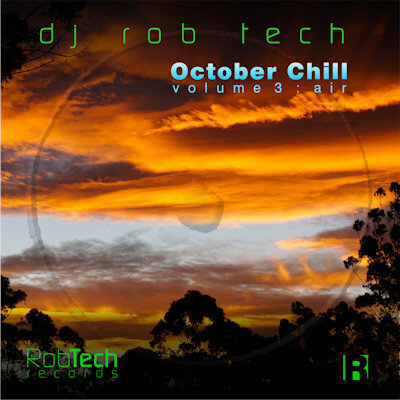 October Chill Vol 3 - Air The much-anticipated third album in DJ Rob Tech's October Chill series (Water, Earth, Air, Fire). 5 chill tracks for Summer or Winter, wherever you are. 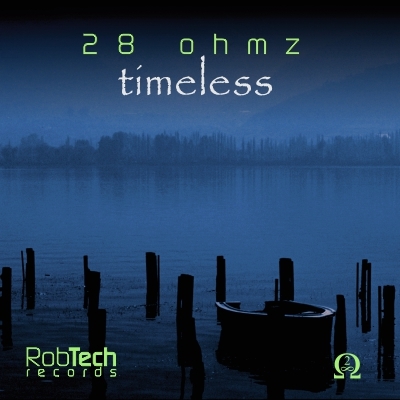 Timeless Timeless is the first album/EP by 28 Ohmz. Timeless is a 5-track DnB EP. 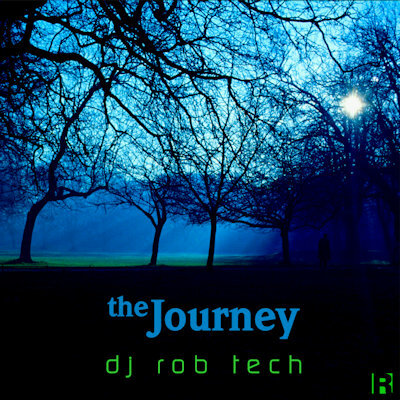 The Journey A trance album by DJ Rob Tech, with uplifting, melodic and chill trance tracks. A mixture of 5 tracks for the trance enthusiast! 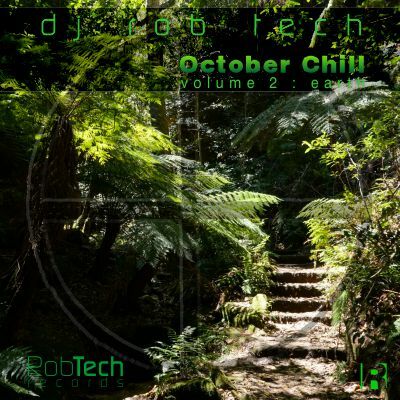 October Chill Vol 2 - Earth The second album in DJ Rob Tech's October Chill series. 5 tracks of earthy chill. 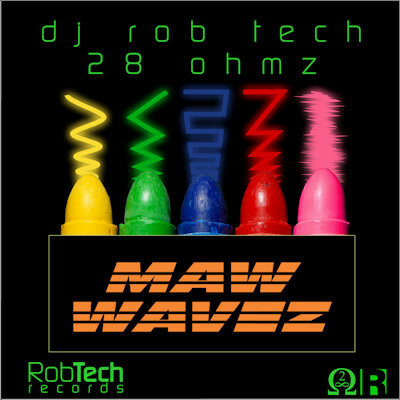 Maw Wavez 5 track album following the Wavez album by DJ Rob Tech and 28 Ohmz. 4 trance tracks and 1 DnB track. 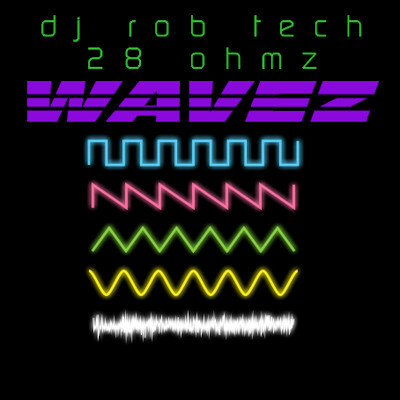 Wavez 5 track album by DJ Rob Tech and 28 Ohmz. featuring Trance, House, DnB and Dubstep styles. 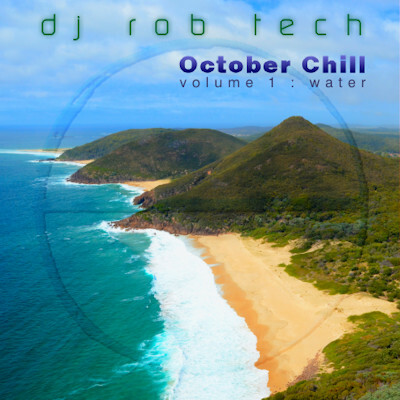 October Chill Vol 1 - Water The first album in DJ Rob Tech's October Chill series. 5 chillout tracks. Excellent music to study by. 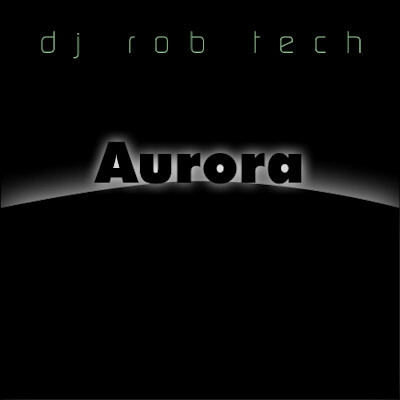 A limited edition CD pressing of this album is also available..
Aurora Trance album featuring 5 original tracks by DJ Rob Tech. 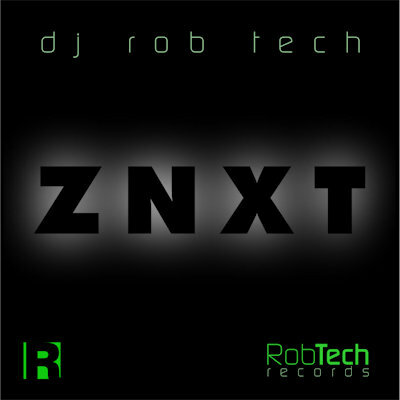 ZNXT EDM album featuring 5 original tracks by DJ Rob Tech.